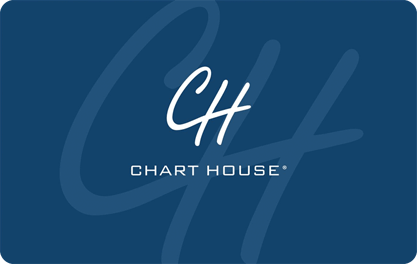 Chart House offers fresh fish specialties such as macadamia crusted mahi, award-winning prime rib and the original hot chocolate lava cake. Choose from one of our famous entrees such as Pan Seared Scallops or the Blue Cheese Filet Mignon. We also offer mouth-watering appetizers, a daily selection of fresh fish and an extensive collection of fine wines.